Every concept in this book has been explained with a number of examples in a simple manner. 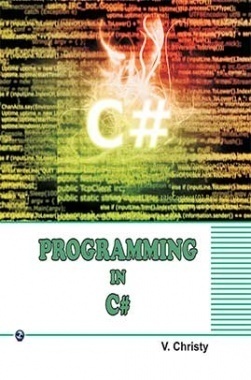 This book has been written for the curious learners in the field of Engineering, Arts & Science and also for the faculty members handling C Sharp. This book useful for computer science students. 1. This book as many examples as possible.